ONE of the most common causes of infertility, polycystic ovaries, may be caused by developmental problems in the womb. Michael Davies of the University of Adelaide in Australia traced 544 women born in one hospital in the city between 1973 and 1975. 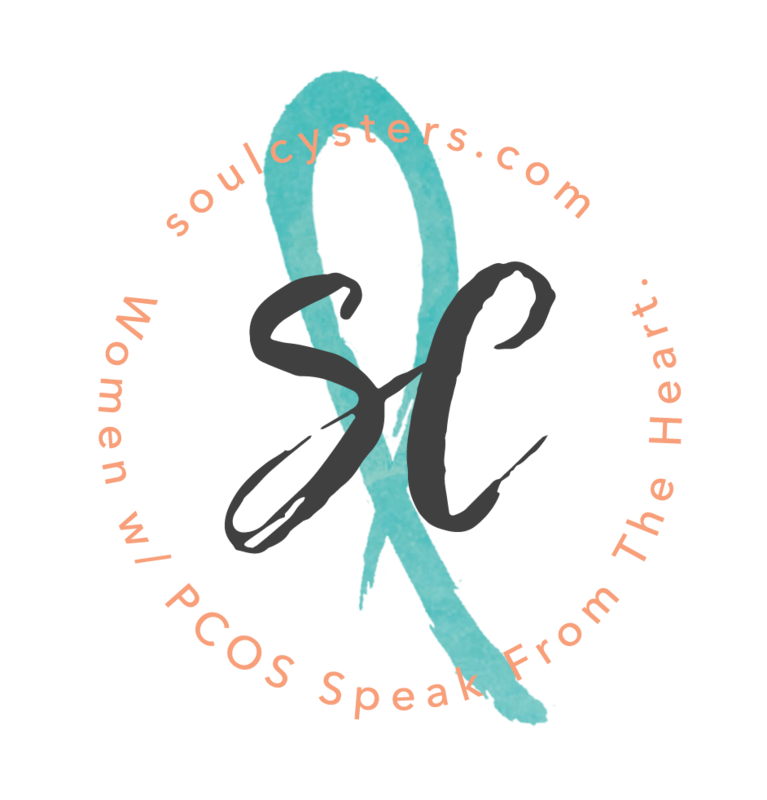 One in five had some symptoms of polycystic ovarian syndrome (PCOS), such as menstrual irregularity and excessive body hair, and 1 in 20 had already been diagnosed with the syndrome. Next Davies’s team looked at a number of factors, including the women’s birthweight, placental weight and the weight of their mothers just before giving birth. They found that high birthweight and high maternal weight were associated with the less severe symptoms of PCOS, such as irregular periods. The more severe symptoms were associated with low birthweight and smaller placentas. “I suspect there are at least two pathways that can give rise to overlapping symptoms,” Davies told a fertility conference in Copenhagen, Denmark, last month. The cause of PCOS has long been a mystery.